What? Okay, I seem to have run out of ways to headline things that are getting the On The House treatment on Origin. 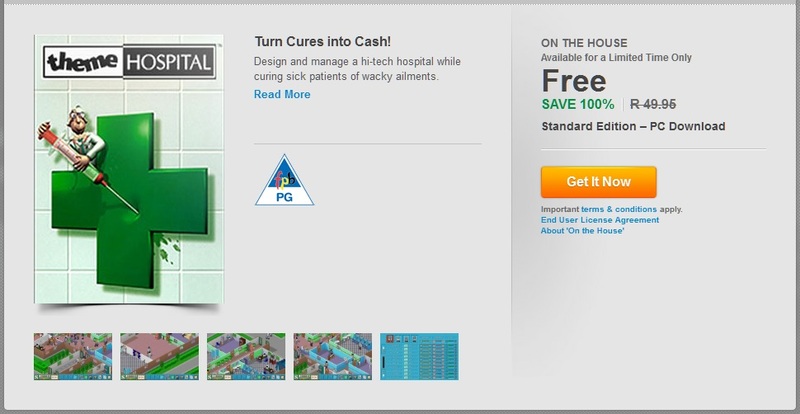 Ignoring my failure in headline composition, EA has dropped SimCity 2000 Special Edition in the freebie-bin. I’m starting to feel like they decide to drop these things every time I neglect this blog, because I’d be compelled to post about their new promotion… Which is nice of them, I guess. Thanks EA. Gibs: Expensive command training? Nah, winging it is free! Ugh. 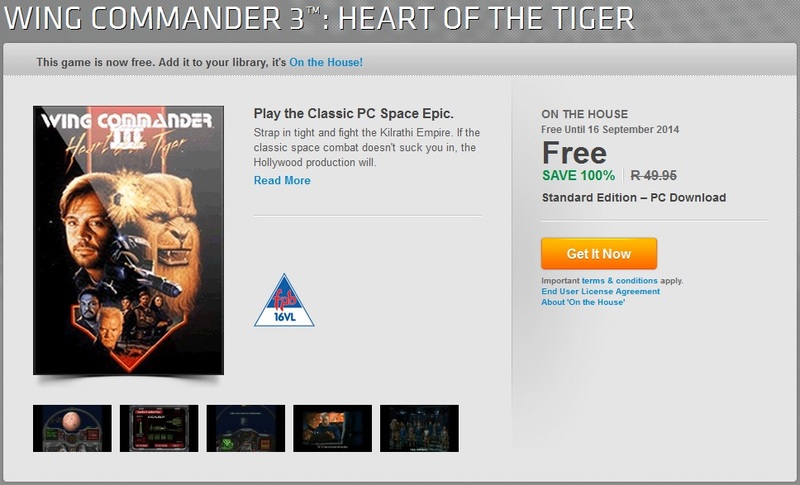 EA and Origin keep being nice, which is really screwing with that whole “EA is teh devil-company” idea for me… In this latest incident of doing something cool, Wing Commander 3: Heart of the Tiger is free on Origin until 16 September 2014, as part of their On the House thingy. So, y’know, go git a game for nuthin’. Redeem it on their site or through the Origin application, the choice is yours. Just do it, because it’s free and everyone knows gamers can’t resist freebies. 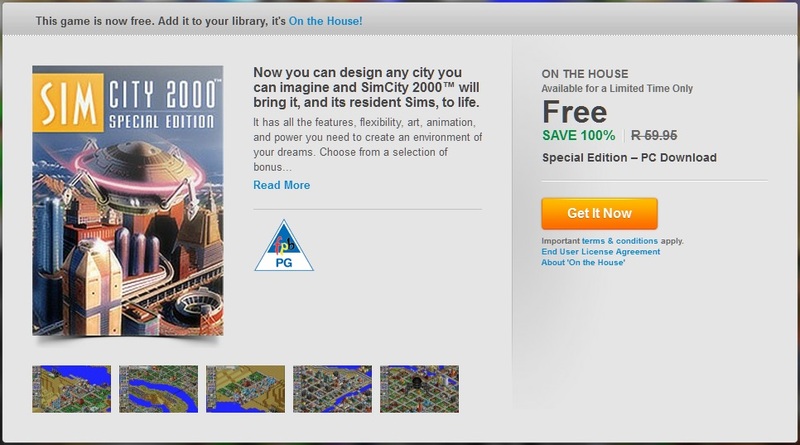 EA is giving The Sims 2 away for free, until 31 July 2014 10h00 PDT (that’s 19h00 for us GMT+2 people), to drum up anticipation for the impending launch of The Sims 4 (I/we/the internet/everyone figures, but EA says it’s “because you’re a passionate The Sims 2 player”). Even better, the edition being given away is the Ultimate Collection, which is The Sims 2 base game plus ALL THE THINGS (eight expansions, ten stuff packs, the whole shebang). So if it’s still before the cut-off time and you haven’t already done so and you like free things, you’d best open Origin up (app or website), keep reading to take advantage. 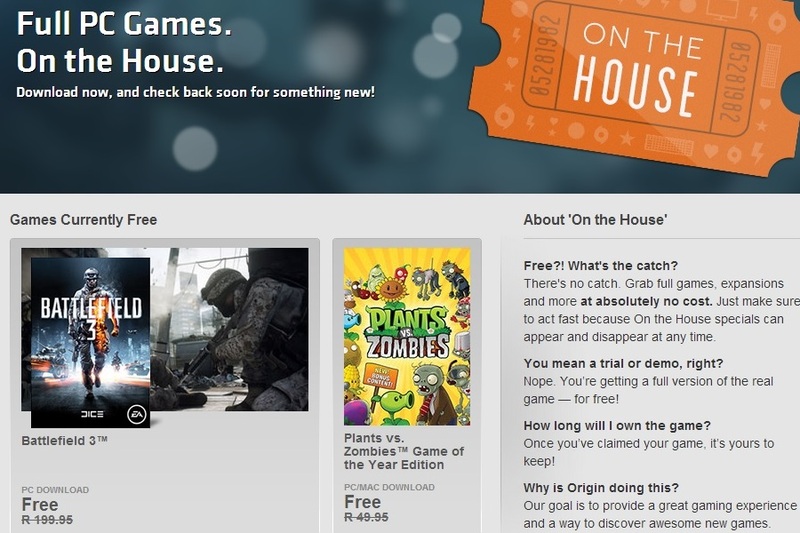 EA has decided to no longer sell physical/boxed copies of games through the Origin store. News to me was that you could actually buy physical copies on the Origin store. They claim that only 1% of their customers actually bought physical copies through Origin, though it seems likely to me that’s ’cause people weren’t really aware they could buy physical copies there. Though chances are it’d be cheaper to buy your physicals (heh) through a retailer anyway. There seems to be some confusion about whether EA/Origin games will now no longer be available as physical copies at all, and the announcement doesn’t exactly deal with that point explicitly, but rest assured that’s not the case. This is not an end to physical copies for Origin entirely, you just can’t buy them directly off the Origin store. This guys says so pretty clearly, and he seems legit.